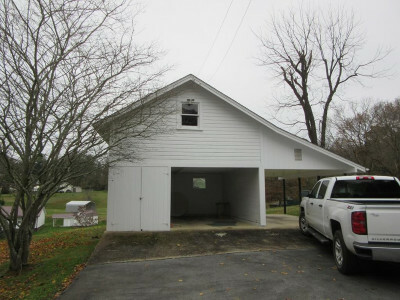 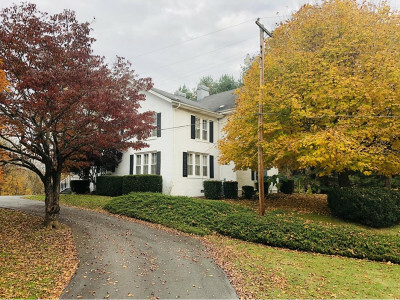 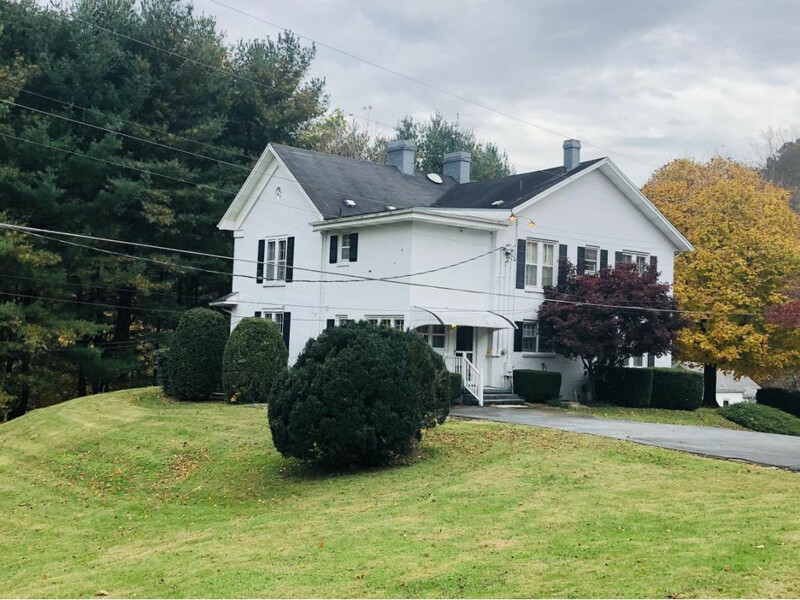 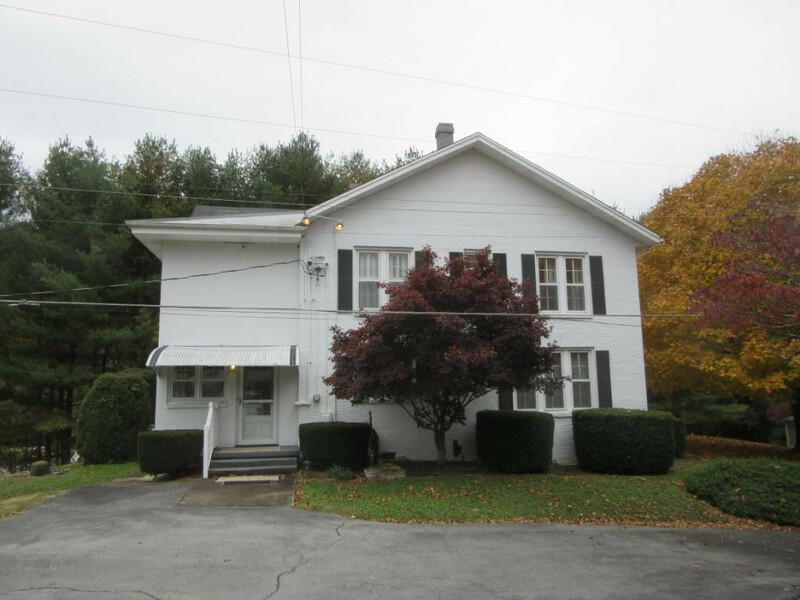 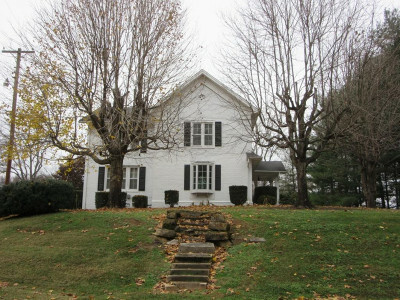 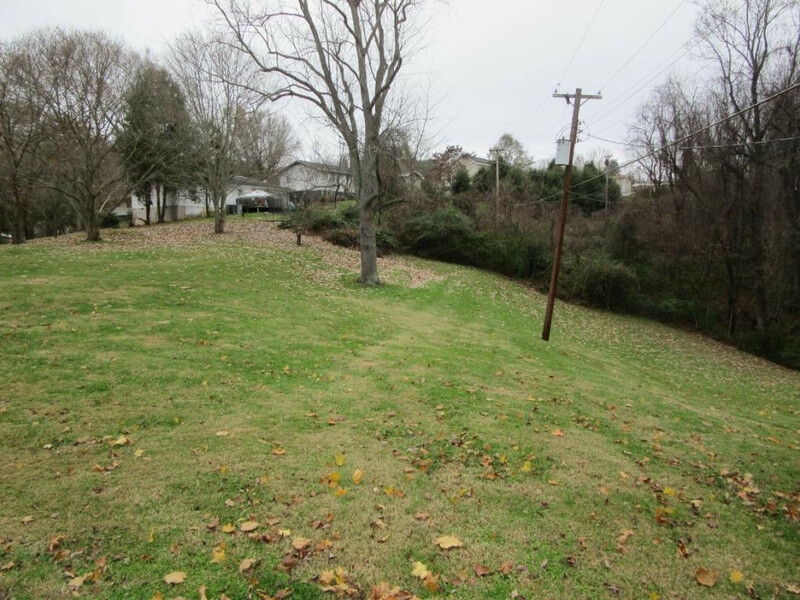 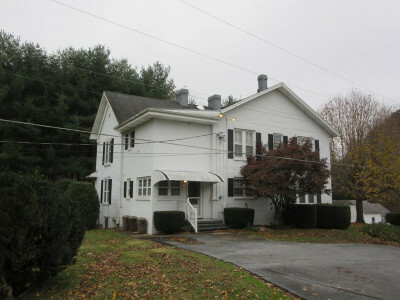 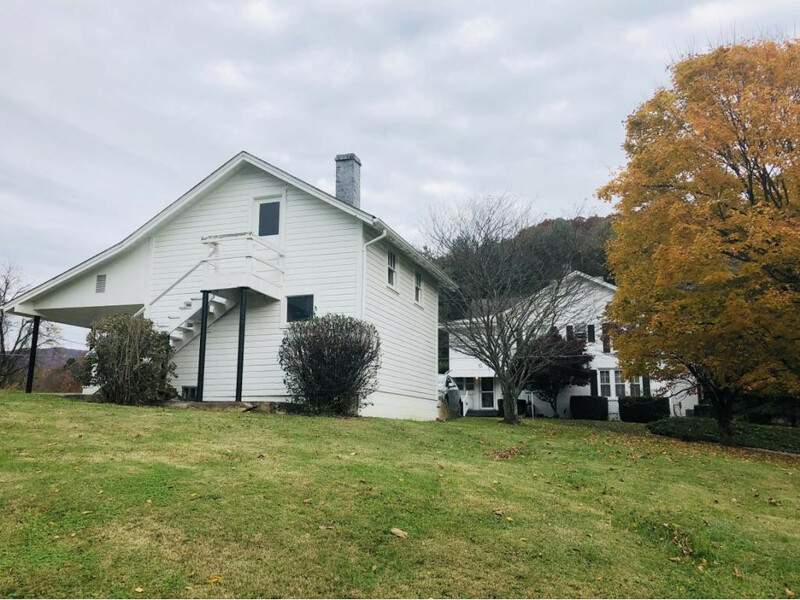 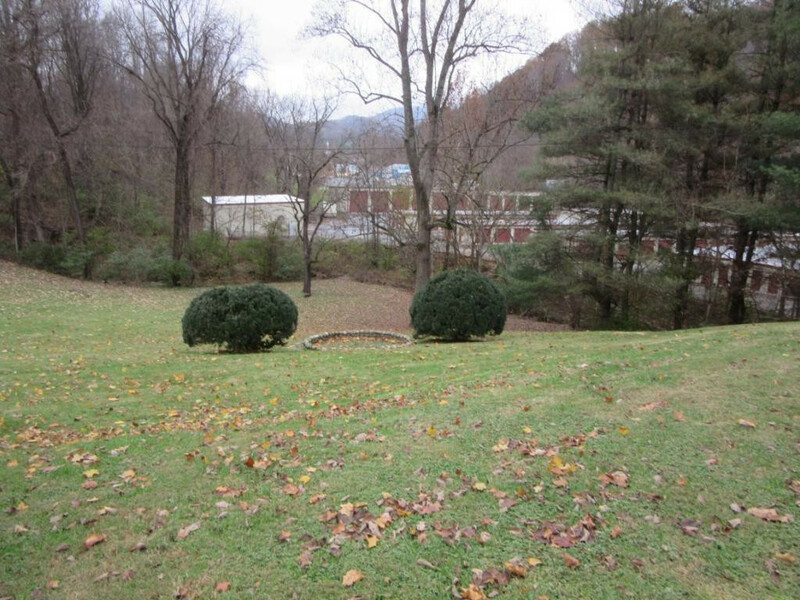 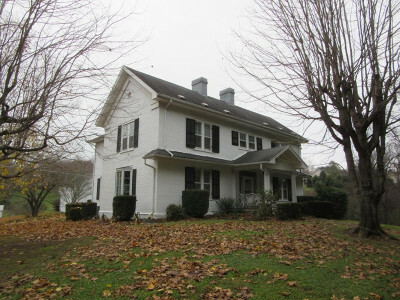 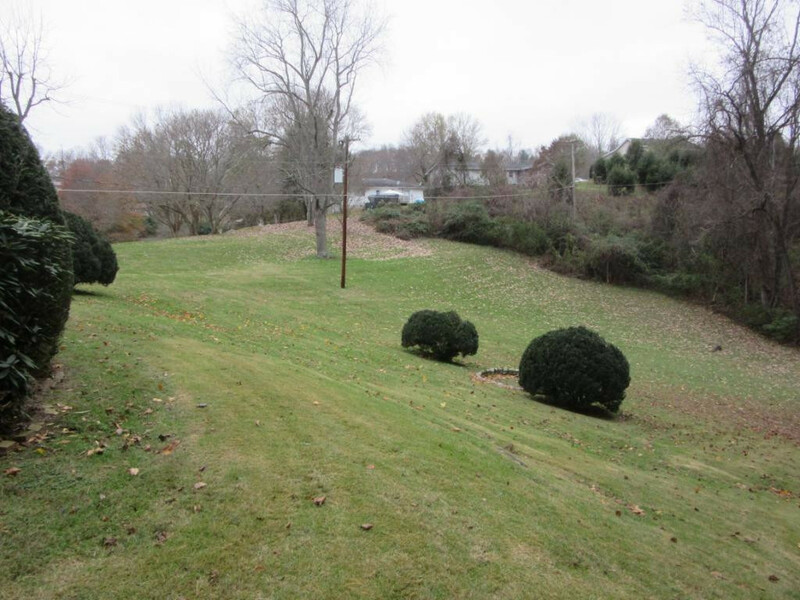 112 Muse Avenue, Elizabethton, TN.| MLS# 415005 | Realty Sales and Rentals LLC is a discount real estate company servicing Northeast Tennessee in residential homes, land, commercial and multifamily apartment sales and property management rentals offering negotiable commissions and outstanding service. 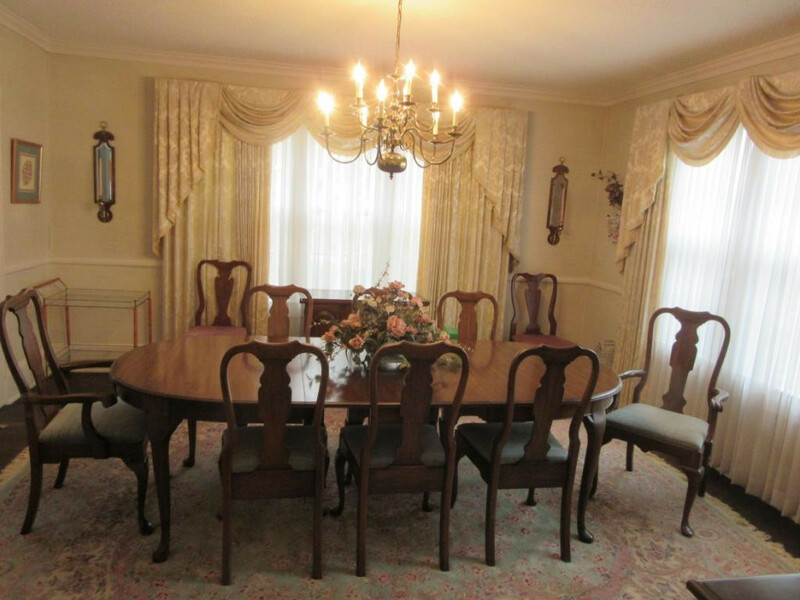 Charm and elegance of days gone by! 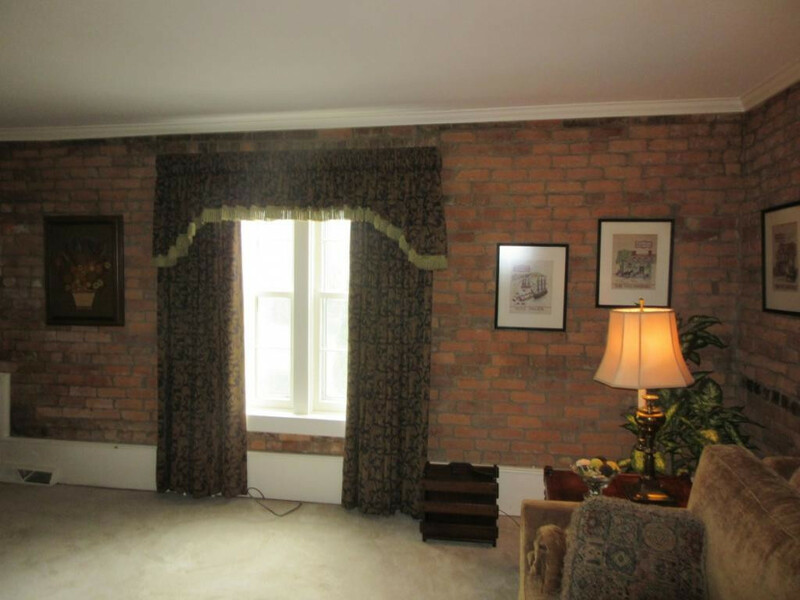 This beautiful brick home owned by the Dugger Family, was built in 1867 by J.J. McCorkle who was a soldier in the 13th Tennessee Calvary at the time and later became the first banker in Carter County and a member of the state legislature. 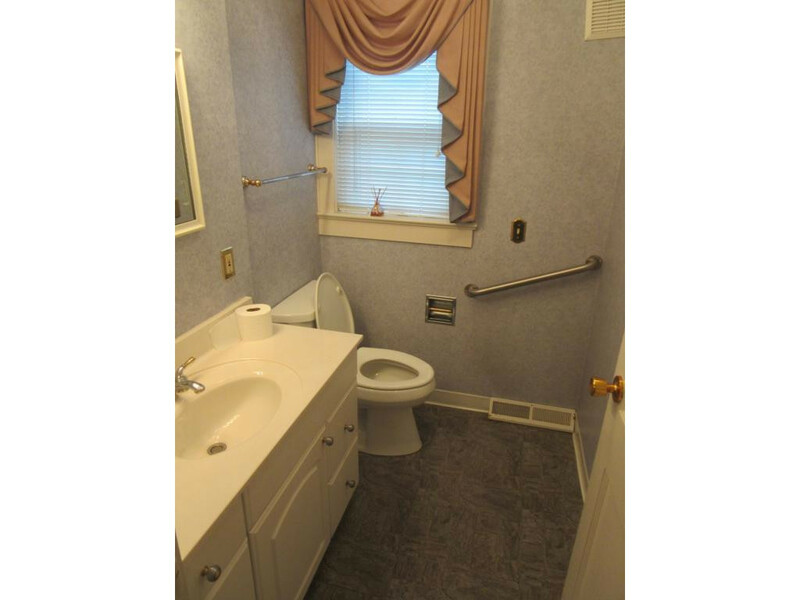 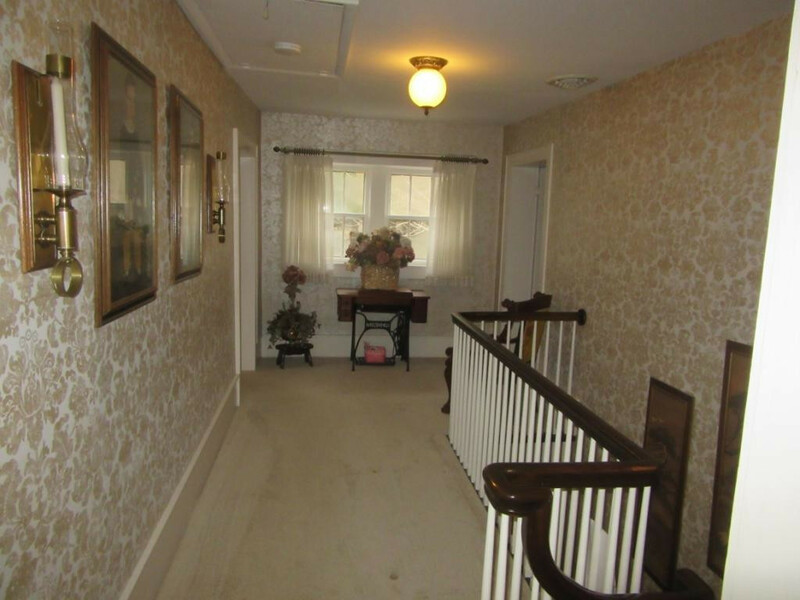 This fine home boasts over 3, 050 square feet of living space, along with 3 bedrooms, 2.5 remodeled bathrooms, a nice kitchen, a large stately dining room, living room and den with gas log fireplace. 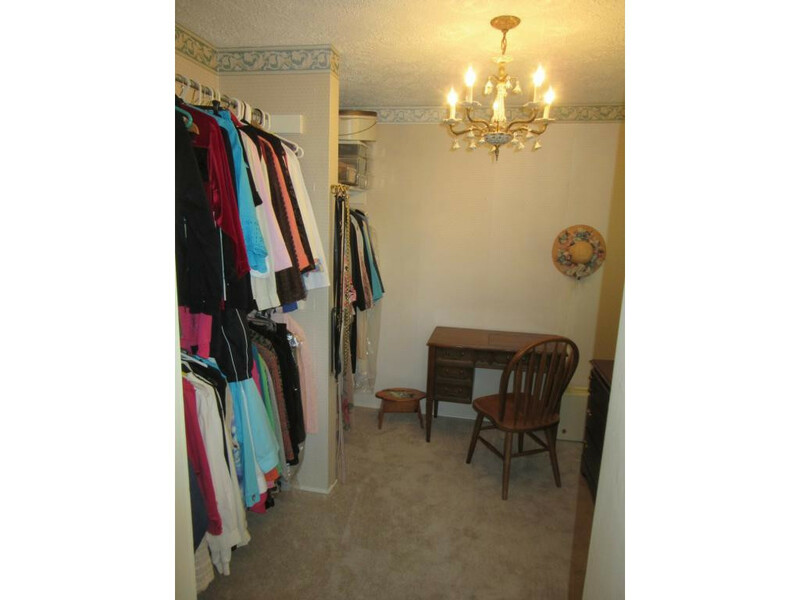 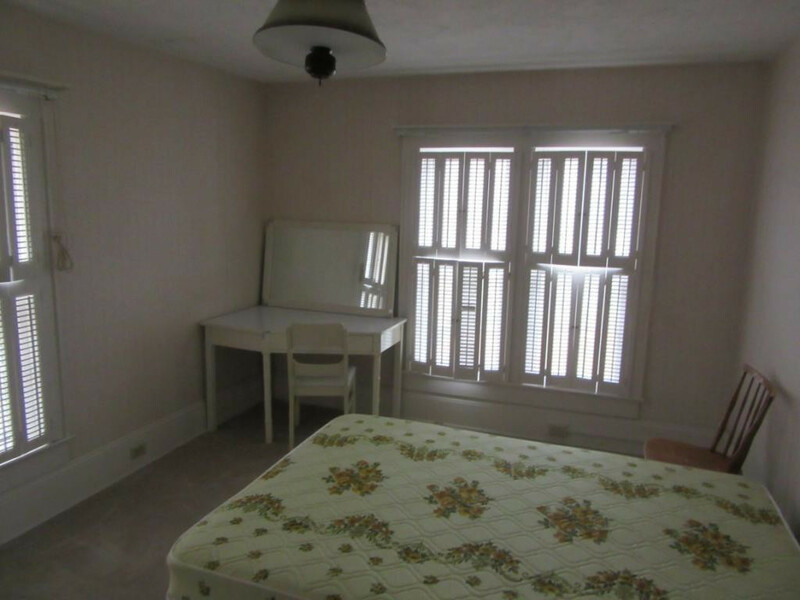 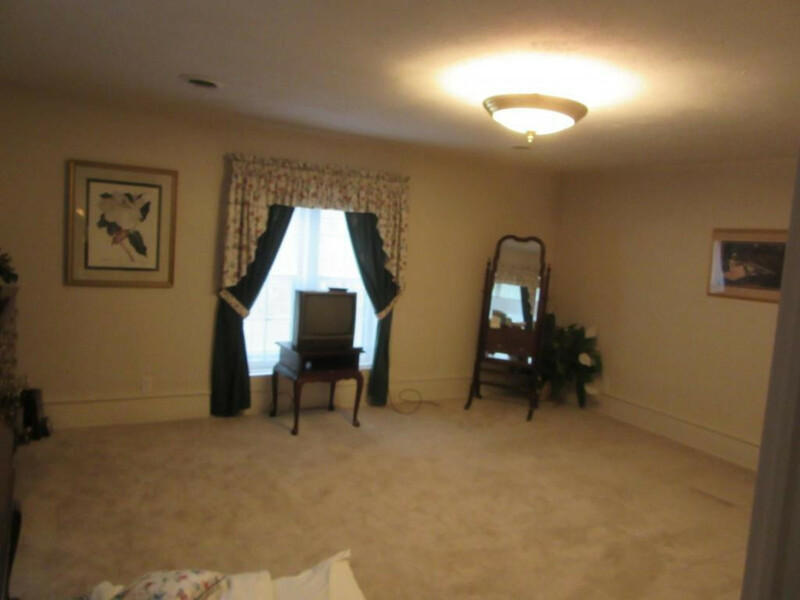 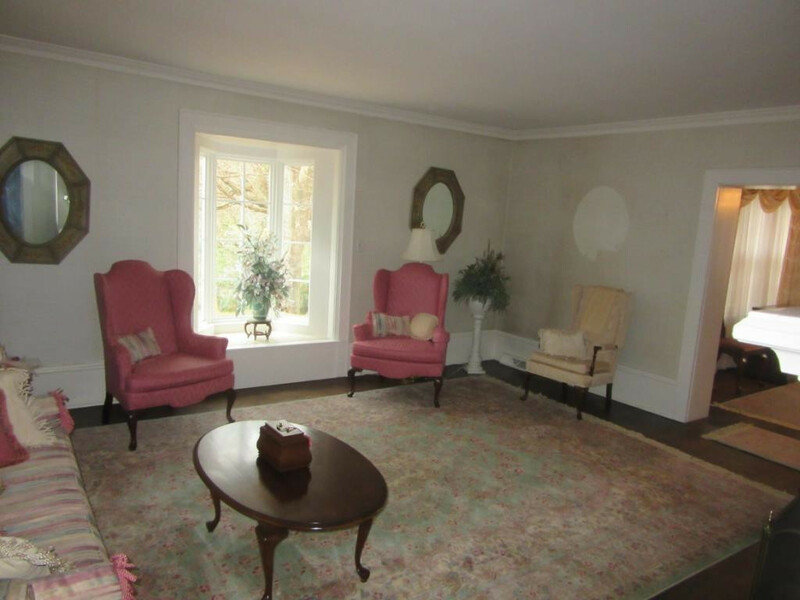 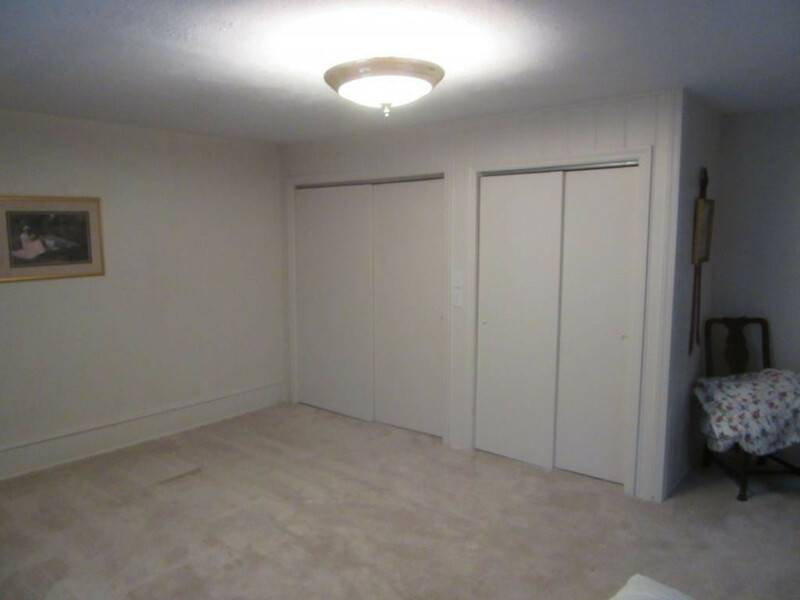 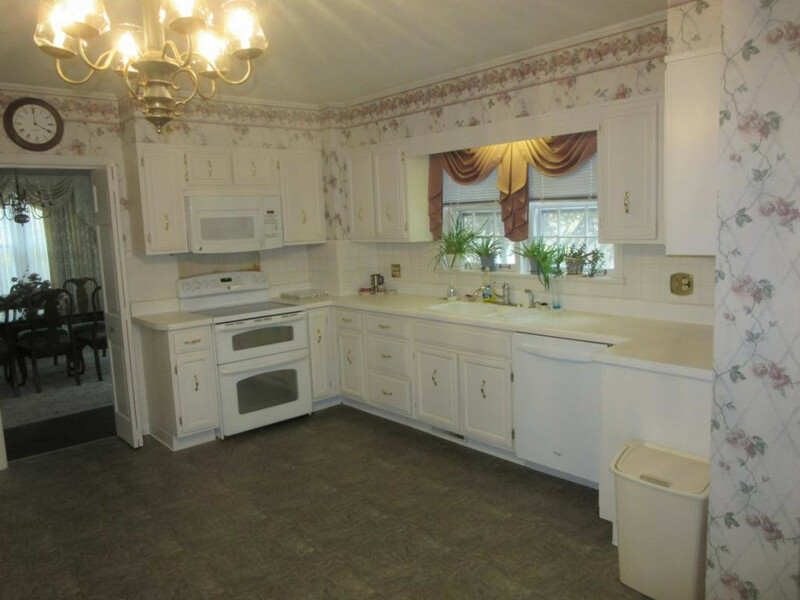 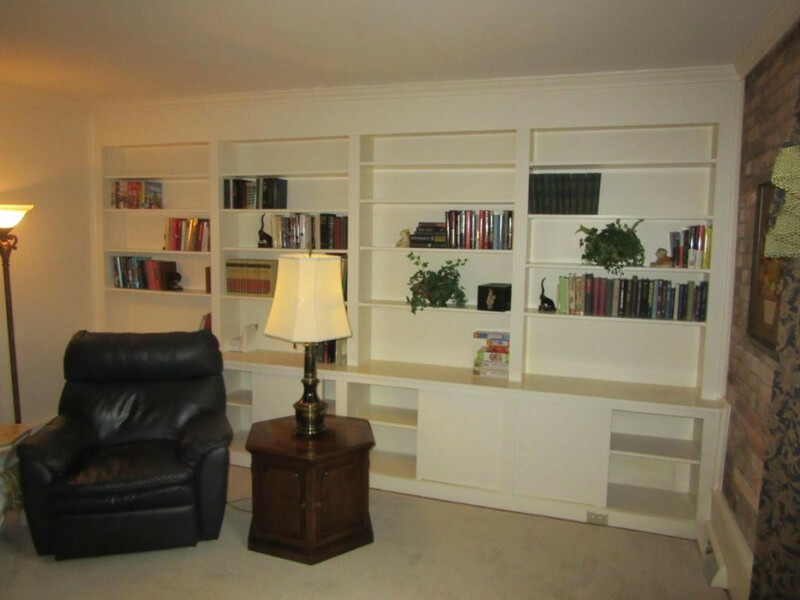 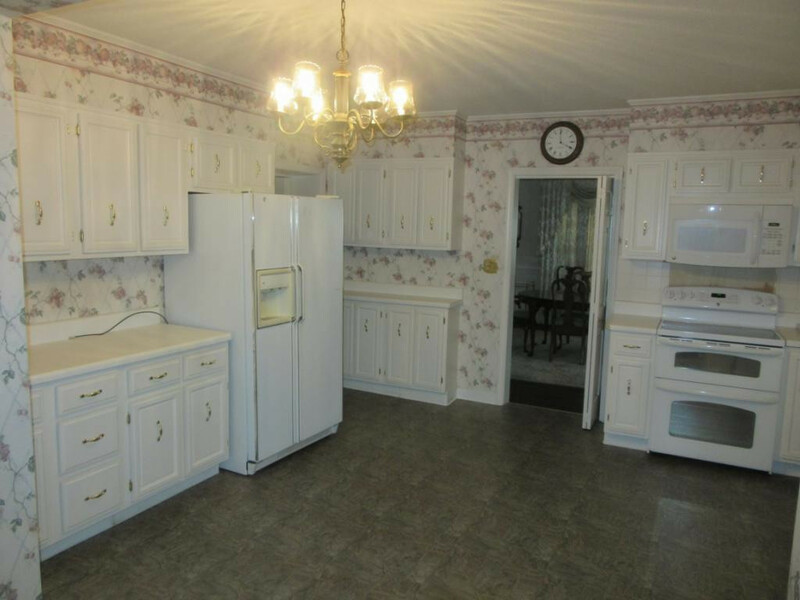 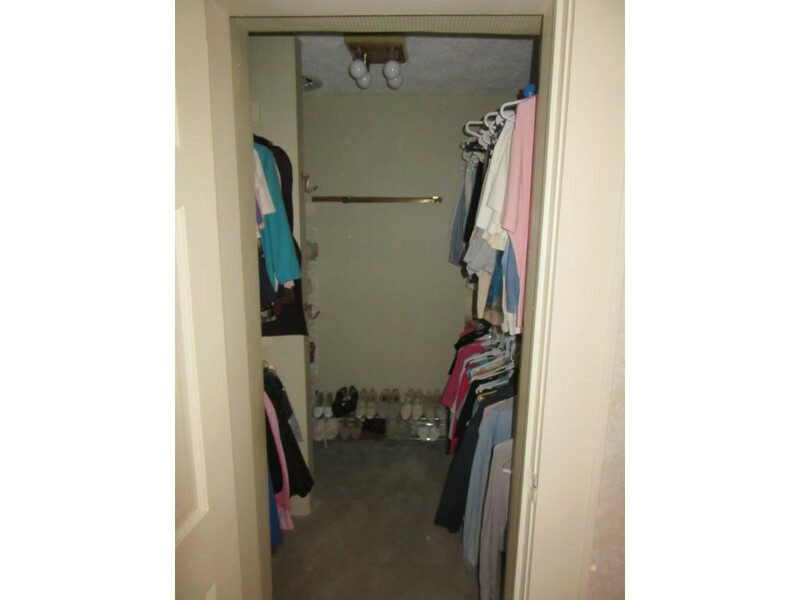 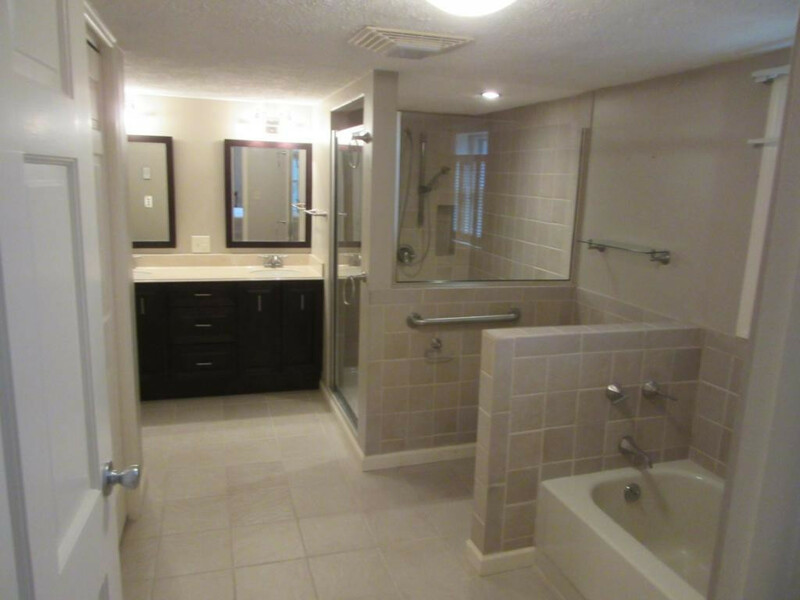 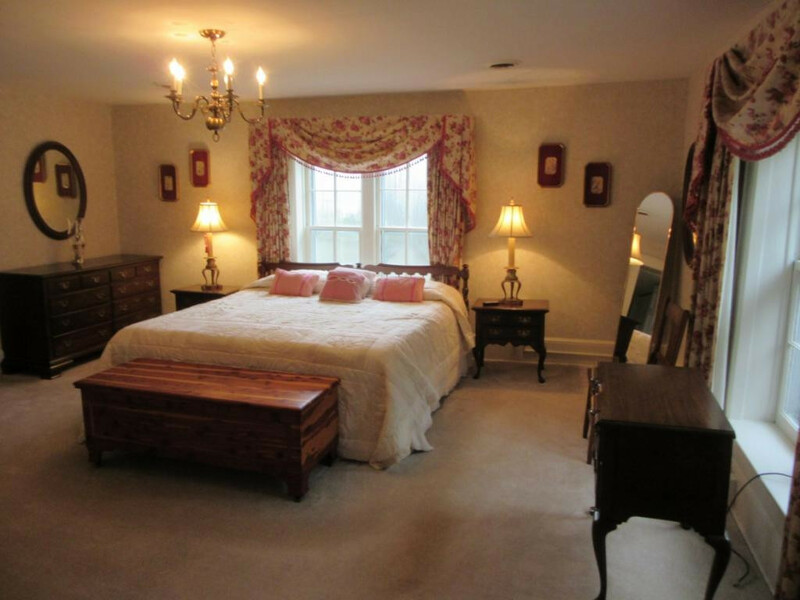 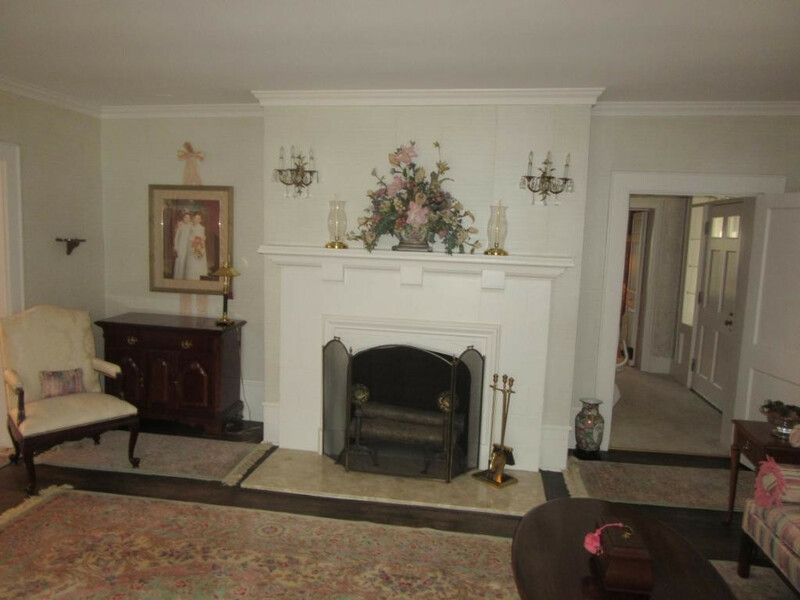 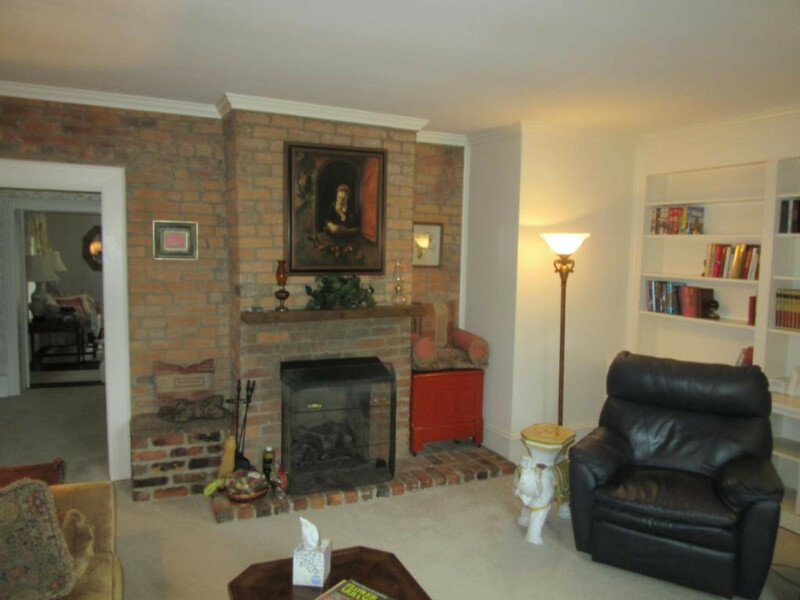 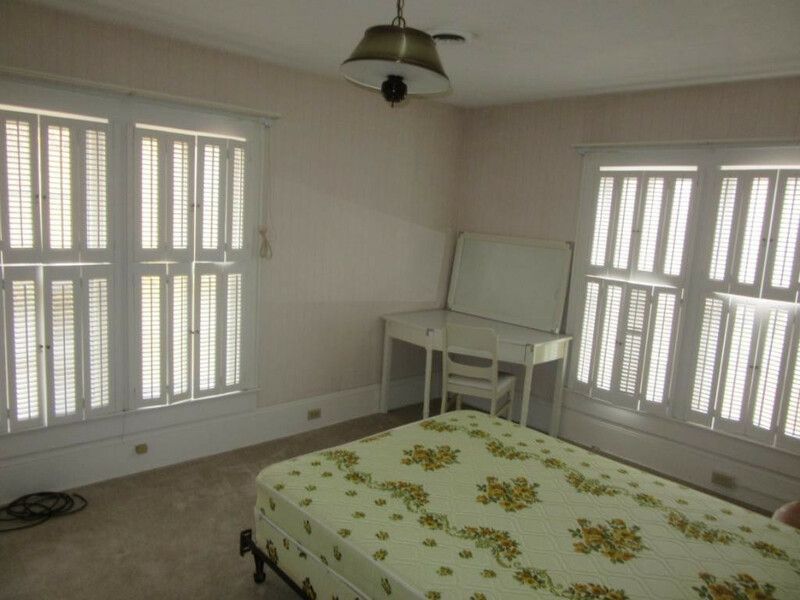 The closets in this home are very large and the master features 2 walk in closets. 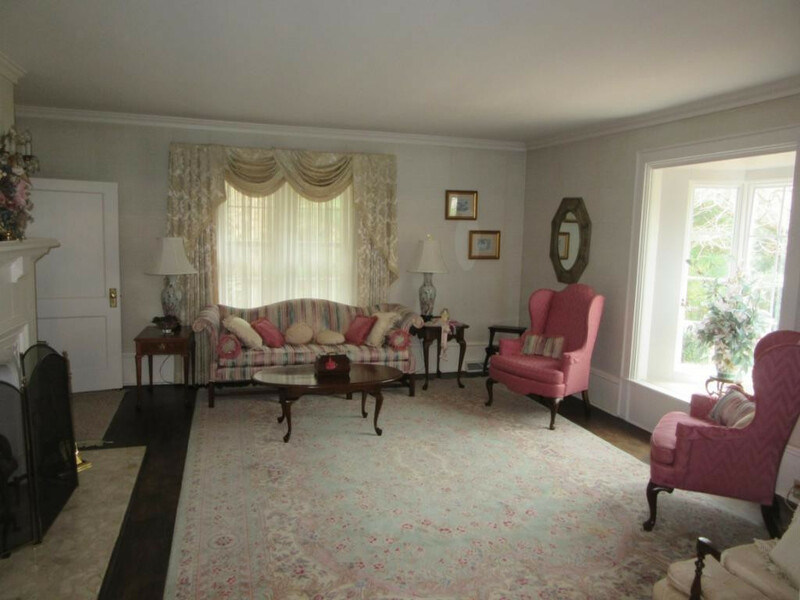 The 3.12 acres of grounds are meticulously maintained and absolutely stunning. 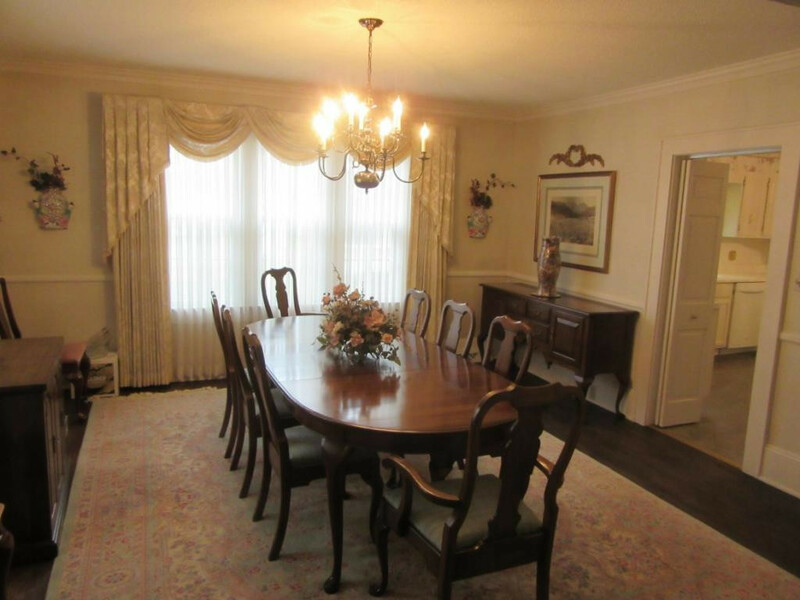 This is a once in a lifetime property and is ready for a new family to enjoy everything that it offers!